303,41 € 303.41 tax incl. Not homologated on the road. 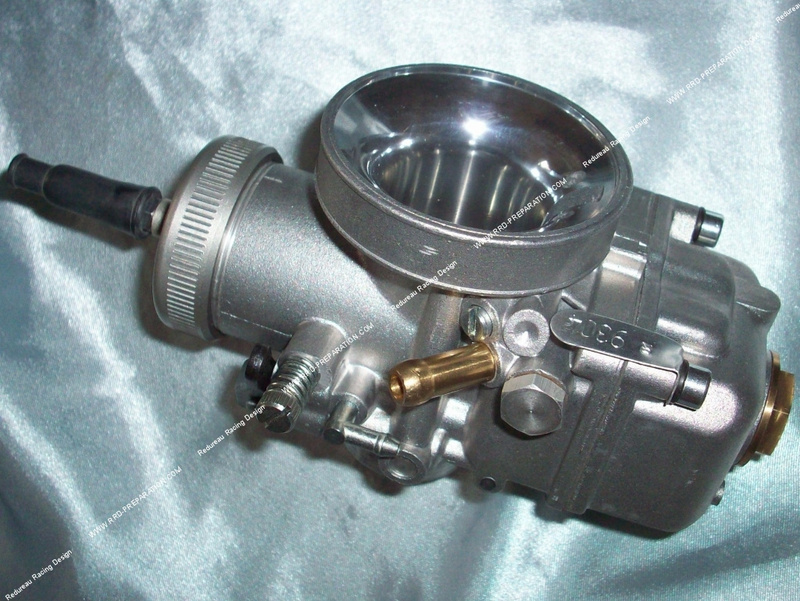 Attention, here is the most powerful carburettor posed on the prototypes of the various team of preparers. It is not the version vs CS vortex ref 9305 which is less powerful to respect the rules competition karting but well prepared version and not bridée Ref: 9304 from Dellorto. The bowl is also made of aluminum and fixed by 3 screws to the groin. This carburetor has really been cut for the competition to his mainspring. We could have spent thousands of lines explaining to you the various specialties of this magnificent competition piece.